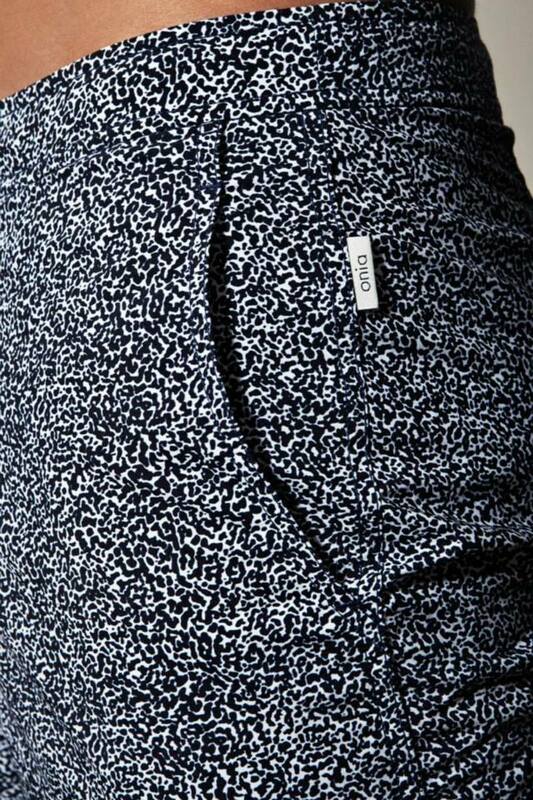 Our favorite beachwear brand just dropped their Summer '13 collection, seen below. 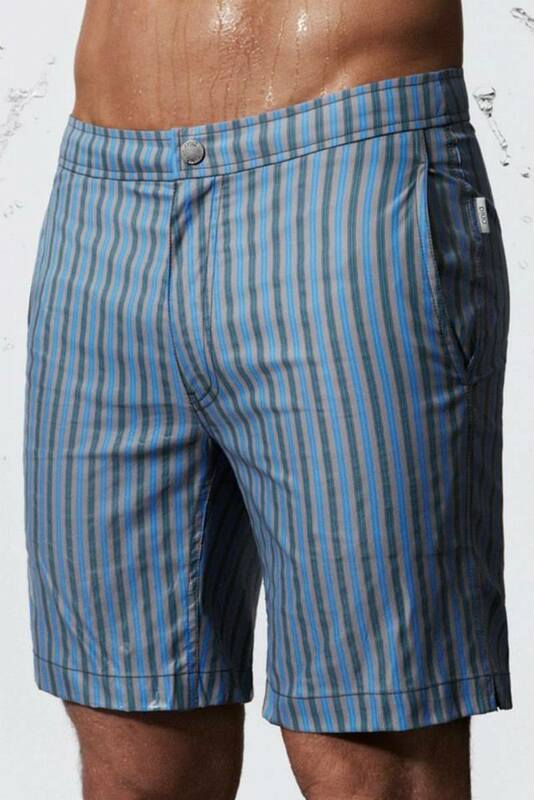 Quality swim shorts for a discerning (and often vacationing) gentleman like yourself. 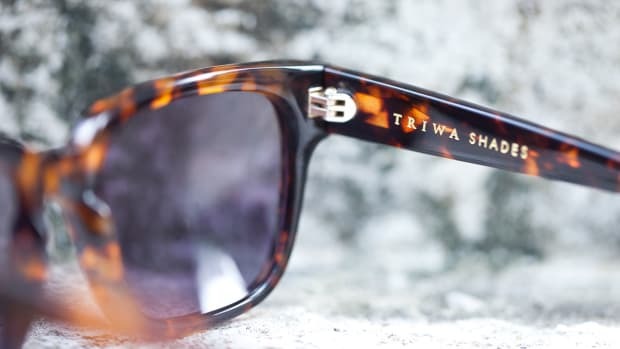 Head to the Onia website to pick up a pair of your own.